People are always asking me, “Brandon, when are you going to team-up with Dr. Crusher?” Well, the wait is over! 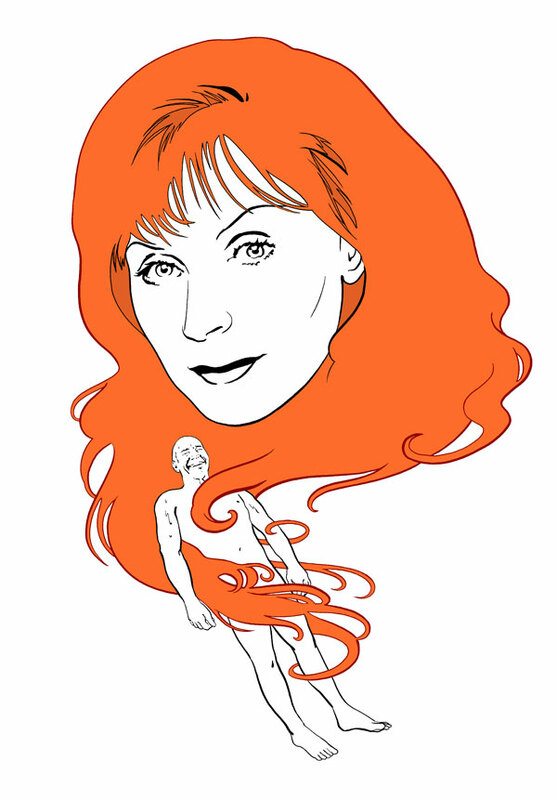 This image was created for a fundraiser in support of Gates McFadden’s experimental theater lab on February 11 (read more about the event here). Gates has offered to sign a small number of prints, which you can pre-order in my store.